Recently-opened Artango Bar & Steakhouse launches a new weeknight schedule of live entertainment, Tuesdays through Thursdays at the popular 1920s Buenos Aires inspired hot spot. 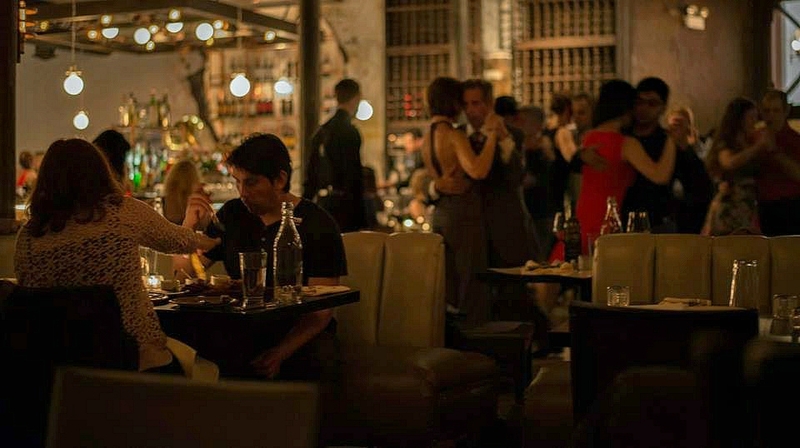 Alongside a menu of parrilla-grilled steaks, meats, seafood, and 1920s retro cocktails, Artango now serves-up Tango lessons and live music weekly. 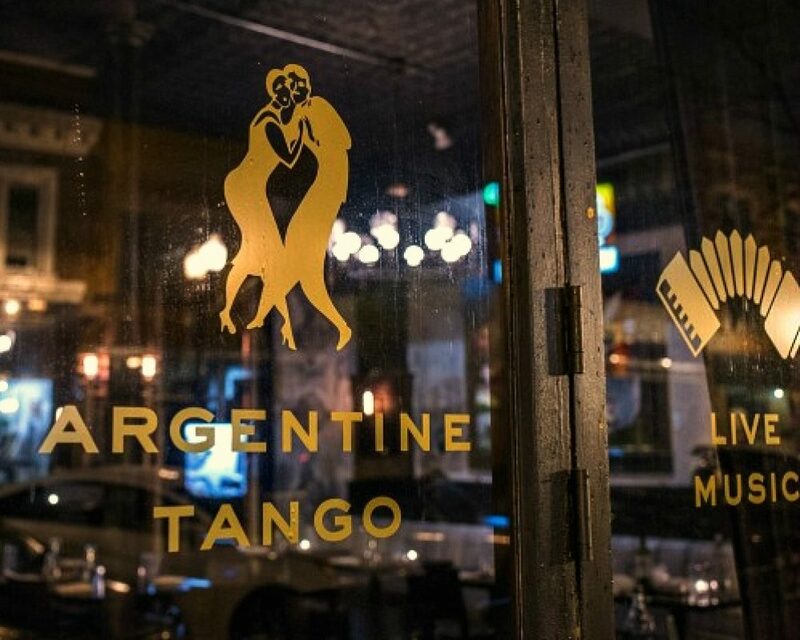 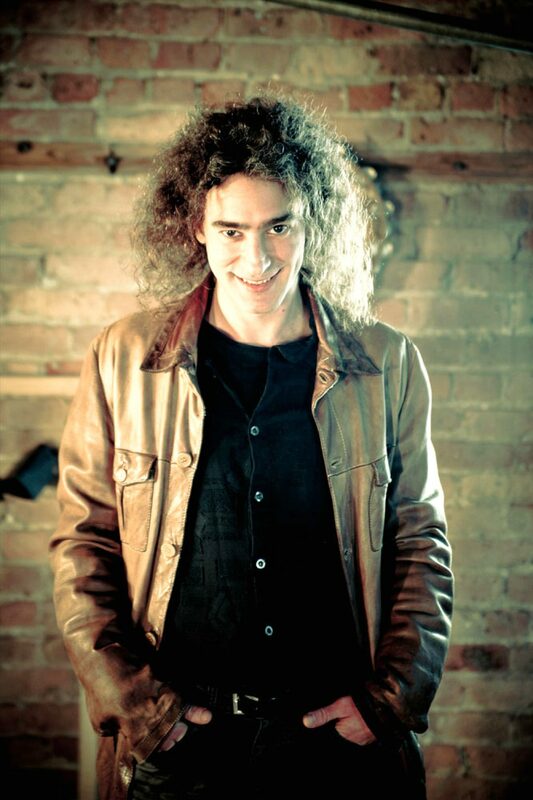 Argentine keyboard artist Mauro Frosio and musical guests perform Wednesday and Thursday evenings at Artango Bar & Steakhouse. 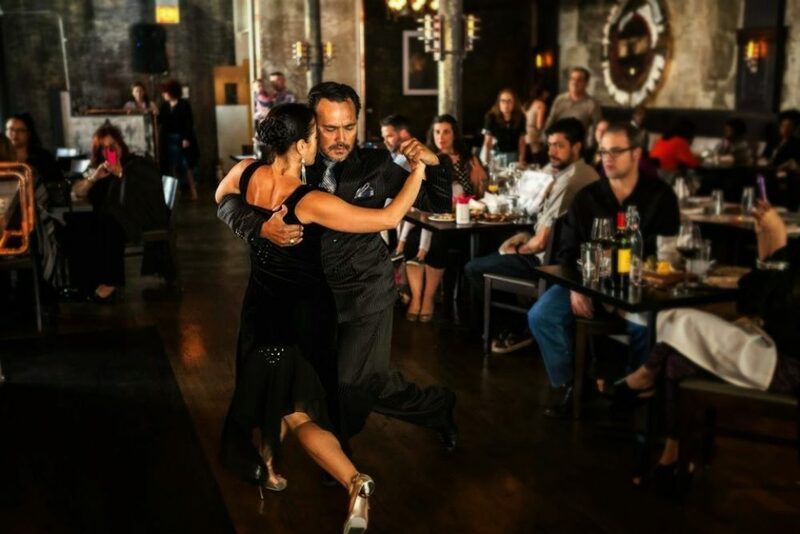 Enjoy dinner, Tango lessons, live music as Artango Bar & Steakhouse presents a new weeknight schedule of entertainment.